Do you own an older Auterra scan tool? 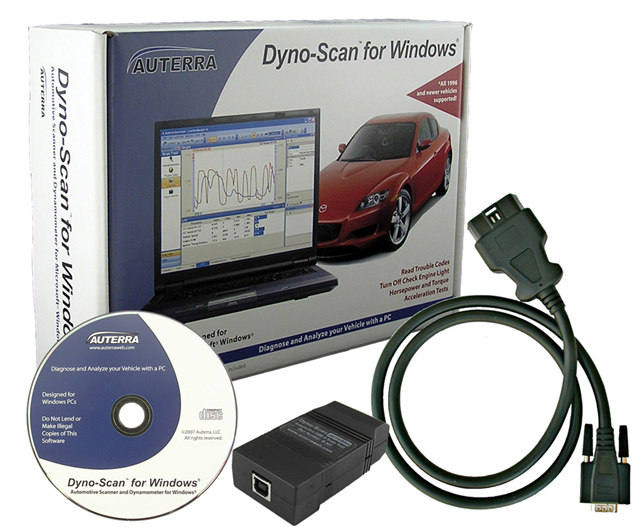 Need to upgrade to the latest Auterra software and hardware? 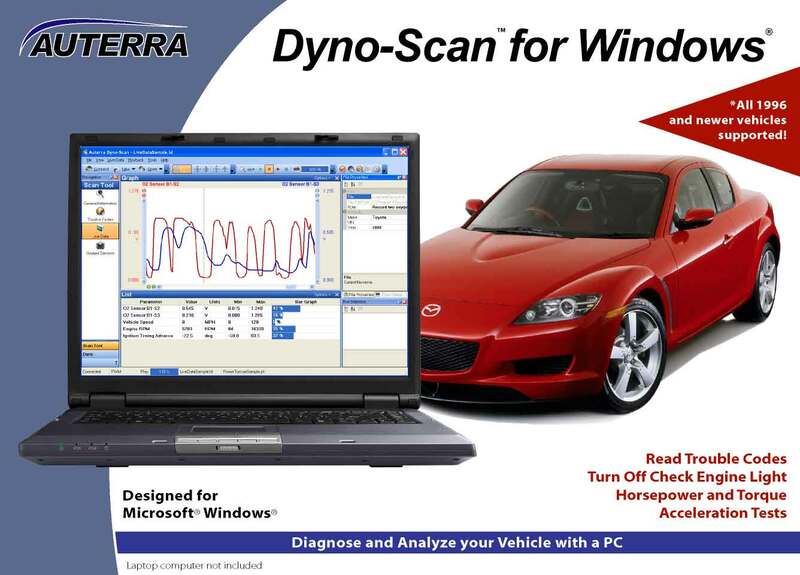 By sending us a proof of purchase you will receive a discount on a new A-302 Dyno-Scan for Windows CAN USB scan tool kit. Any prior Auterra scan tool is eligible for this upgrade.